Posted on April 14, 2017 by TATO Designer wrote in News. It has 0 Comment. ANNUAL BUSINESS LICENSE DETAILS (DUE THIS YEAR STARTING 1ST JULY 2013, CLICK HERE FOR SPECIFIC AND APPLICABLE FEES FOR EACH LICENCE). 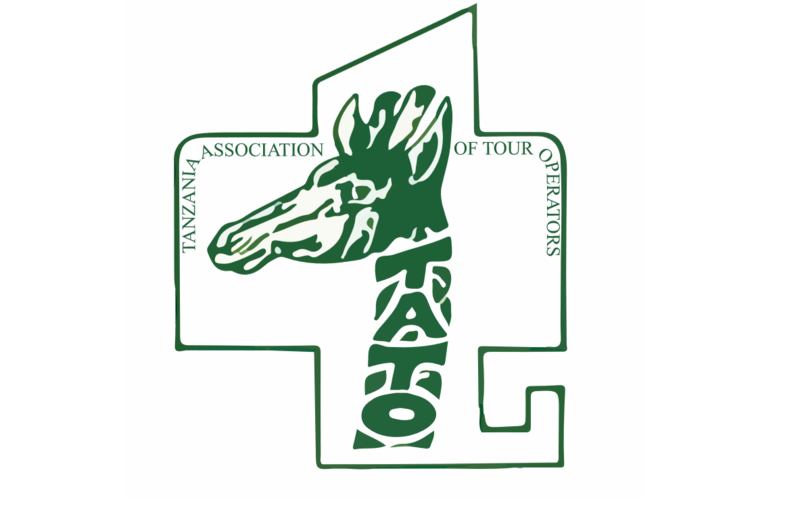 Tour operators offer Sh6 million in condolences to bereaved families in crash that killed tourists.